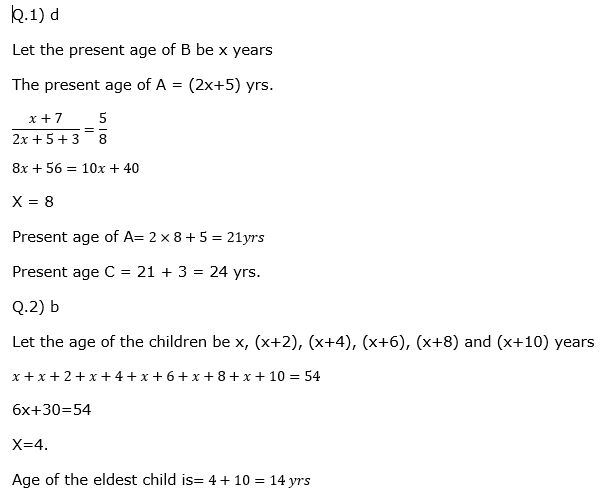 Q.1) The present age of A is more than twice of B’s present age by 5 years. The respective ratio between B’s age 7 year hence and A’s age 3 years hence will be 5 : 8. What is the C’s present age, if C is 3 years older than A? Q.2) The sum of the ages of 6 children born at the intervels of 2 years each, is 54 years. What is the age of the eldest child? Q.3) A family consists of a married couple along with their 2 daughters and 1 son. The sum of ages of the family members is 100. The ratio of ages of husband and wife is 4:3. The age of son is one-third of the age of his mother. The elder daughter’s age is twice that of her younger counterpart. The difference between the ages of husband and wife is 11 years. What is the age of younger daughter? Q.4) 5 years ago Ram’s age is (5/4)th of his wife in age. The present age of Ram’s daughter is 5 years. Ram’s wife’s age will be 3 times her daughter’s age 5 years from now. What is the present age of Ram? Q.5) When Manisha was born, her father was 30 years older than her brother and her mother was 35 years older than her sister. 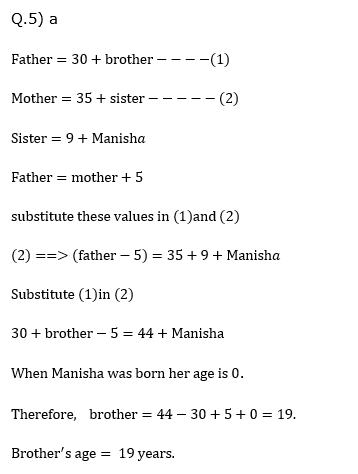 If Manisha’s sister is 9 years older than Manisha and his mother is 5 years younger than his father, how old was Manisha’s brother when Manisha was born? Q.6) The ratio of the ages between a man and a woman is 3 : 2, after 6 years their ratio will be 7 : 5. One year hence the ratio of the woman and her child is 5 : 1. What is the ratio of the age of the child 2 years ago and the age of man after 4 years? Q.7) seven years ago the respective ratio between the ages of Krishna and that of Priya was 1 : 3. Deepak is 7 year older to Krishna and 7 year younger to Priya. 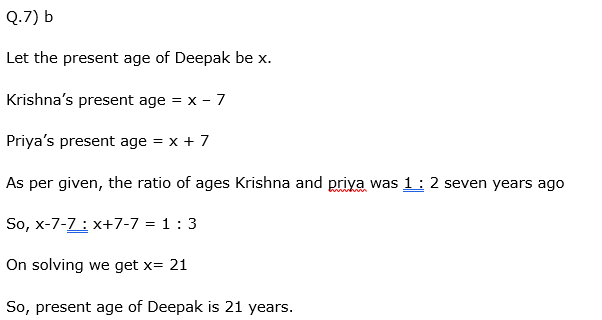 Calculate the present age of Deepak? Q.8) Maharajan’s age is 1/4th of his Mother’s age. His Mother’s age will be twice his brother’s age after 10 years. If his brother’s twentieth birthday was celebrated three years ago, then what is Maharajan’s present age? Q.9) Vinoth and Ram are two friends whose ages are in the ratio of 5:8. 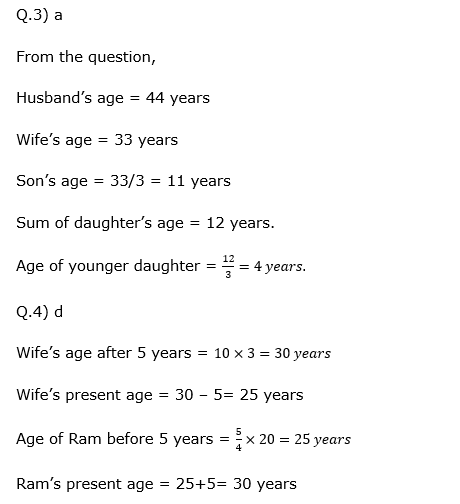 Find the sum of their present ages if after 8 years, the ratio of ages becomes 3:4? Q.10) The ratio between the present age of Ajay and Vignesh is 2:3. After four years the age of Ajay is five years less than the age of Vignesh. If the present age of Magi is 10 years more than the present age of Ajay, then what is the present age of Magi? The unemployees of 5 adjacent states in a country for the year 2016 is represented in the following pie chart. The total unemployees in all the states is 72 lakh. Q.11) Find the total number of males in Karnataka and number of females in Tamilnadu? Q.12) If in the year 2016, there is an increases in 6% of unemployees in Kerala and 8% decreases in unemployees of the A.P compared to the previous year. Find the ratio of unemployees in Kerala and A.P for the year 2015 ? 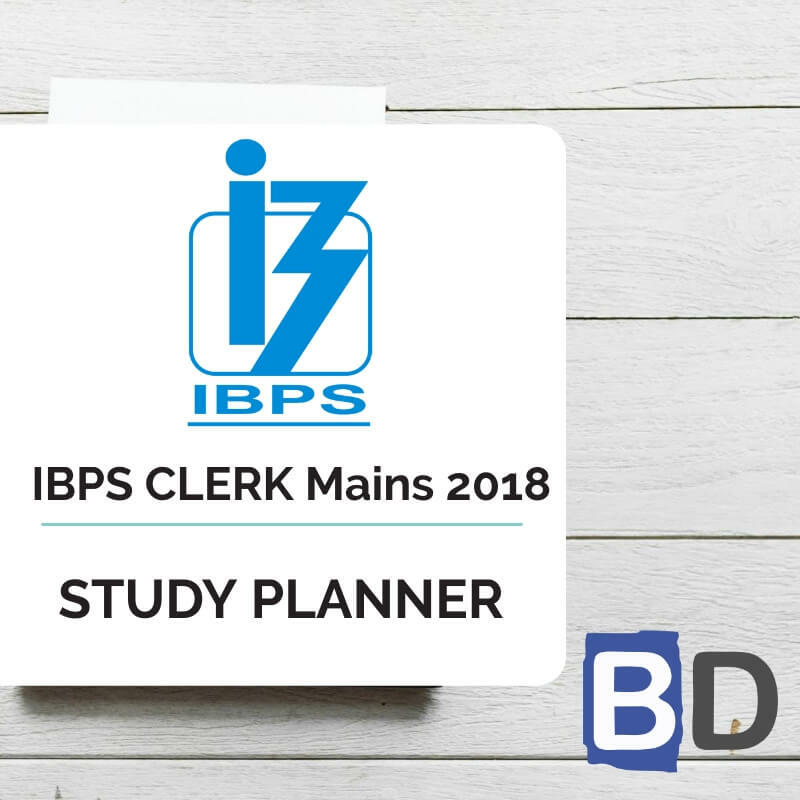 Q.13) What is the Approximate difference between the total number of unemployees in Karnataka, Telangana states together and also the total number of unemployed males in Telangana,A.P and Kerala states together? Q.14) In which of the following state has 20lakh unemployees? Q.15) In which of the following state has the average number of unemployed females in all the five states is higher than the female unemployees in that states? D.16-20) Study the following pie-chart carefully and answer the following question. In a primary school, Total number of students is 1500. 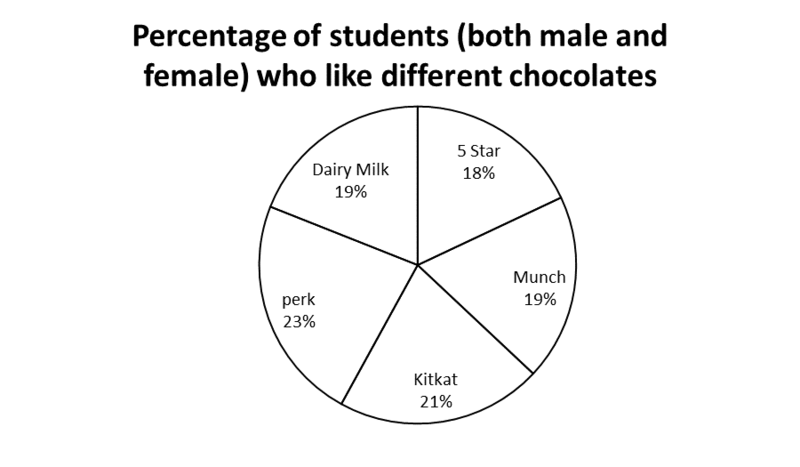 The students like different types of chocolates. 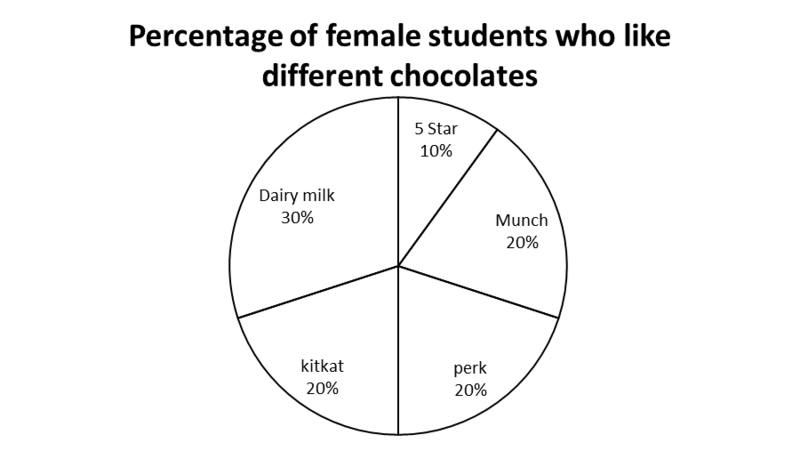 Each student likes only one chocolate. 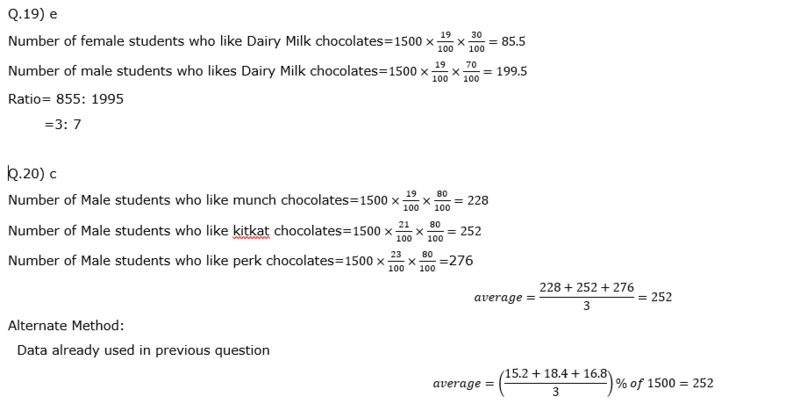 Q.16) How many students like Munch, Dairy Milk and Kitkat chocolate together? Q.17) What is the difference between the number of female students who like Munch chocolates and the number of male students who like Kitkat chocolates? 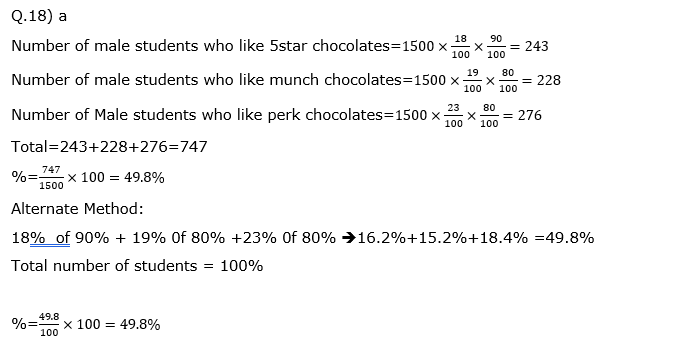 Q.18) The number of male students who like 5 star, Munch and perk together is what percentage of the total number of students in the school? 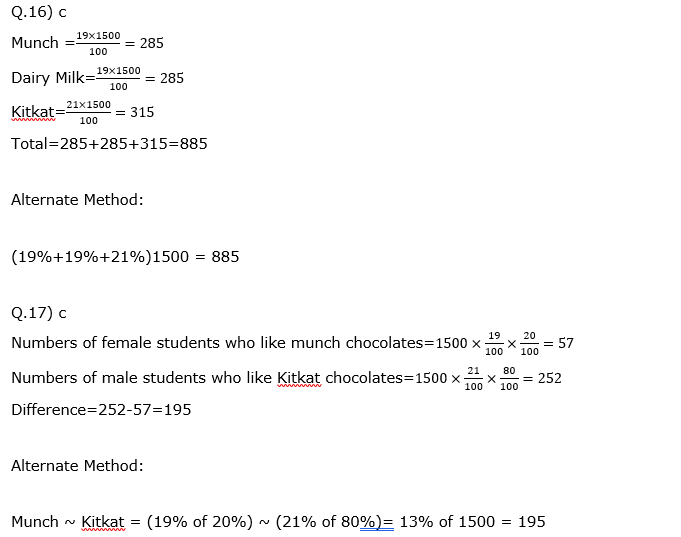 Q.19) The ratio between the number of female students who like Dairy Milk chocolate to the number of male students who like same chocolates? Q.20) What is the average number of male students who Munch, Kitkat and Perk chocolates together?